2019 Cheltenham Gold Cup Winner Al Boum Photo was paraded around the village of Leighlinbridge on Monday evening to allow the on looking Irish people to greet and celebrate the geldings amazing triumph. 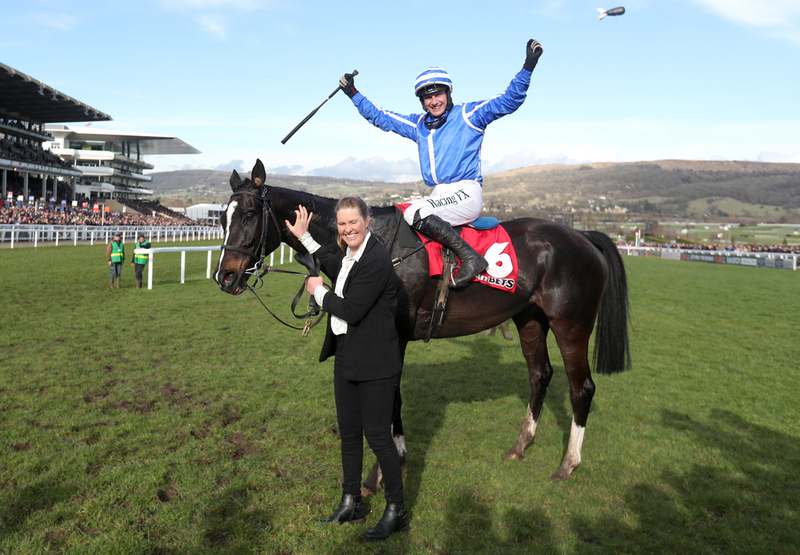 The seven year olds trainer Willie Mullins landed the Grade 1 contest at the 20th time of asking after previously finishing second in the race a remarkable six times but it was 2019 where he finally broke the curse and landed the feature contest of the festival. Mullins emulated what his father Paddy Mullins did 33 years ago on the big stage at cheltenham when one of the only mares to win the Gold Cup in Dawn Run landed the race in 1986. 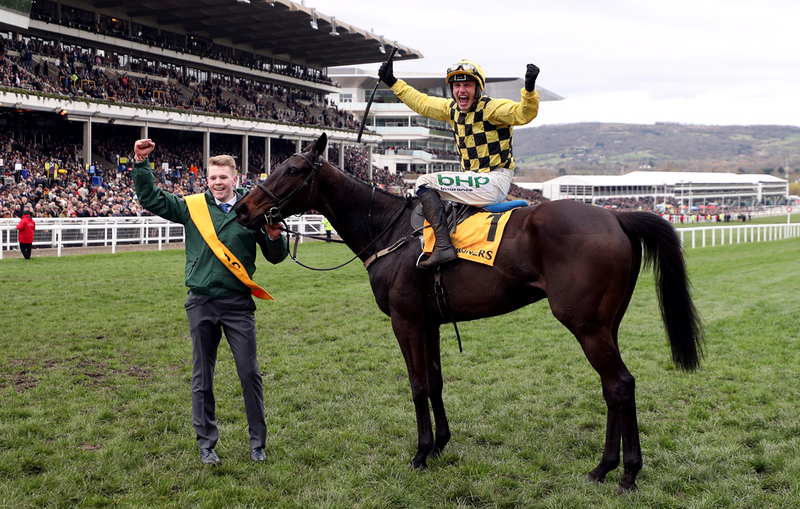 Jockey Paul Townend also got involved in the celebrations as he landed his first Gold Cup of his career with the frequent Grade 1 winning jockey having a tough year off the back of a nasty incident on board Al Boum Photo at Punchestown at the back end of the 2018 season, but he put that to rest with the biggest win of his career. The parade, which was delayed by 10 days, in County Carlow which saw over 500 people attend to the streets of the village to see the Gold Cup winner up close and in the flesh and show there appreciation for the seven year old. Mullins and Townend were in attendance alongside owners Joe and Marie Donnelly as they all collectively received the praise of the crowds of people that came. 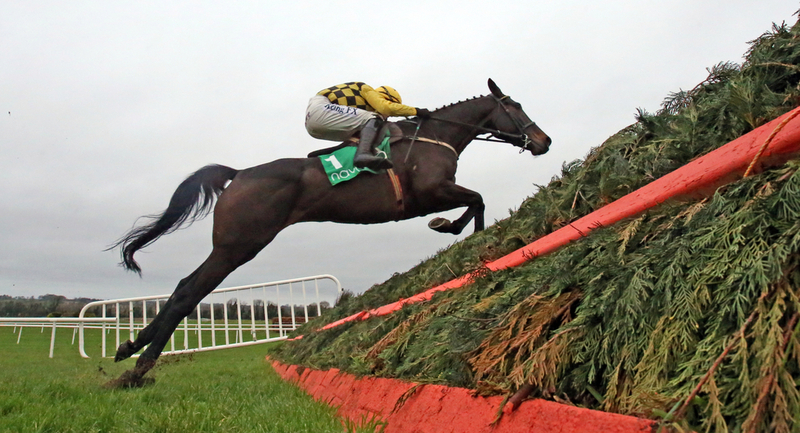 (Credit At The Races) Trainer Willie Mullins said: “A lot of people made the time and effort to come out. We’re very pleased because I didn’t know if two or two hundred would turn up. We got a great turn out in the end and hopefully we’ll be back next year! The Cheltenham Hall Of Fame trainer had four possible chances in this year's Gold Cup and luckily for the trainer it was Al Boum Photo who did the business as the other three in the contest Bellshill, Kemboy and Invitation Only all failed to finish the race. He added: “I had resigned myself to having another disappointing year in the Gold Cup, but thankfully Paul and Al Boum Photo came good. As said, for jockey Paul Townend it was his greatest moment in the sport to date and he could add to this with around six weeks left of the season and him currently sitting pretty at the top of the Irish champion National Hunt jockey title. (Credit At The Races) The rider said: “It’s great to see everyone here and especially so many kids. It’s a real local success and it feels special. It’s every bit as good, if not better, than I imagined.